When working in enclosed areas for extended periods of time Air Particulates, however small, can have a significant affect on your employee’s health. SCADACore offers continuous monitoring of air particulate and air quality in enclosed industrial areas. Air Particulate monitoring and Air Quality monitoring can be combined in most scenarios. Monitoring for air particulates can range from .1 micron to 10 micron on measurements. Real-time monitoring will alert employees if there is a leak of chemicals or an excess of dust particles in the air. Clean room monitoring can monitor extremely small particulates in real-time. Add sound level and heat-stress monitoring for a complete monitoring package. Particulates can be trended over time to analyze the long-term risk of employees. Real-Time particulate monitors can verify filtering systems and ensure air is safe for employees. You have an existing particulate monitor that you want online? SCADACore will integrate your product at no charge. Charts allow foremen, supervisors, and industrial hygienists to identify times of the day or actions that can cause particulate counts to be higher. Facility layouts allow industrial hygienists to view all particulate levels at once. With the historical data hygienists can identify trends where particulate levels are high to protect employees with PPE respiratory protection. Escalating callouts allow administrators to set Email and Text alerts for specific groups of people at specific levels. This allows foremen and supervisors to be alerted before employees when levels are elevated but not necessarily dangerous. Further escalation in particulate levels can alert employees or contractors on-site. Summary grids will display an alarm status giving users an “at a glance” view of the conditions on the ground. Labourers and tradespeople such as Road Crews, farmers, framers, welders, pipe fitters, landscapers, and construction crews are highly susceptible to dust particles. A portable remote monitoring unit can be set up and send text messages reminding employees to take caution whenever a threshold is reached. A simple message such as “wear respiratory safety equipment” could help prevent serious long-term injury. Indoor warehouses can be filled with dangerous particulates. Permanent monitoring stations can be set up with local displays or callouts to allow employees to monitor their own heat-stress safety levels. SMS and Email messages to supervisors or foremen add an additional level of alarming to help keep your employee’s safe. Silica dust is an extreme long-term danger to employees that are continuously exposed. With SCADACore we can monitor the level of dust in the air and the particulate size to narrow down the exposure of silica in the reports. Exposure to particulates in welding and fabrication is common due to smoke from welding and dust from cutting. The remote particulate monitors will give employees peace-of-mind when working in close quarters on equipment that may have little or no ventilation. Construction on houses, factories, drilling rigs, industrial facilities, or plants will often require workers to work in enclosed situations where ventilation is a problem. 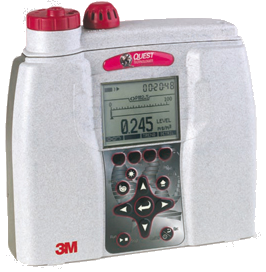 The Metone Esampler is a commonly used particulate sampling system. Metone uses the highest quality sensors that are both accurate and durable. SCADACore integrates seamlessly into the Metone enclosure without the need for an external communication box. Lighthouse particulate monitors are industry leaders in monitoring extremely low particulates and aerosols. They are commonly used in clean-rooms and provide the most accurate reporting in the industry. 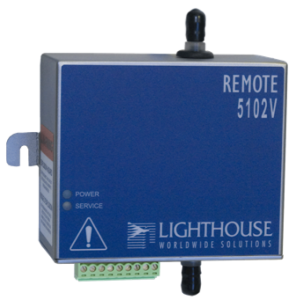 Lighthouse has a wide array of products to fit your needs. Are you concerned about your employees long-term safety due to air-borne particulates? Are you required to record and identify dangerous levels of particulates that your employees may be exposed to? Are you concerned about silica dust and the long-term health consequences of consistent exposure? 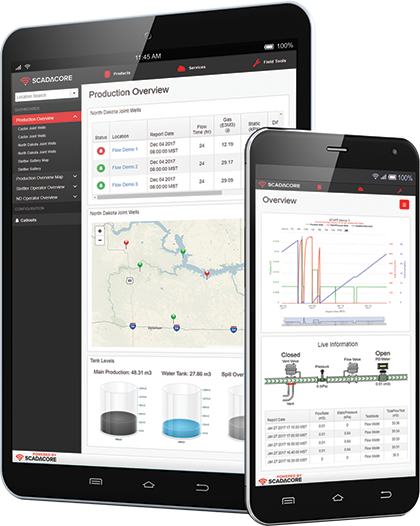 Are you an Industrial Hygienist who wants to provide remote particulate monitoring as a service, brand your SCADACore site to your colors, and logo and save money on permanent monitoring?